Single 23-year-old Kazama Masamune ...has a kid? During the season of cherry blossoms, his beloved passes away. 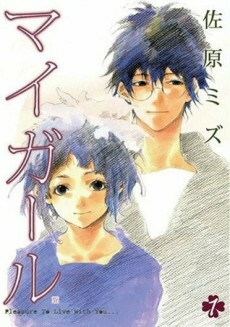 He happens to meet a little girl outside work and realizes she is his daughter who was raised in secrecy by his lover. The worst spring of his life is transformed into a painful yet vivid spring.